Welcoming atmosphere with Thai gulf sea side. Thalu Island can clearly be seen from the main land since it is far from Sailom Resort by just 200 meters. There is a speed boat service which brings you to the islands around. A private room style plus TV, refrigerator. 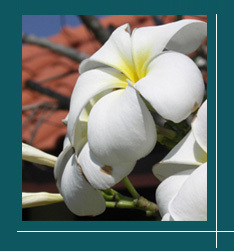 We concentrate in all parts assembled “Sailom Resort Bangsaphan” the resort that you would impress. We would like to offer the special Internet rate for all users. Don't forget to check it out through our website!! We offers various kinds of foods and beverages you want, in our famous restaurant.